Find dowels in 9mm and 12mm diameters that can be used in woodworking projects. 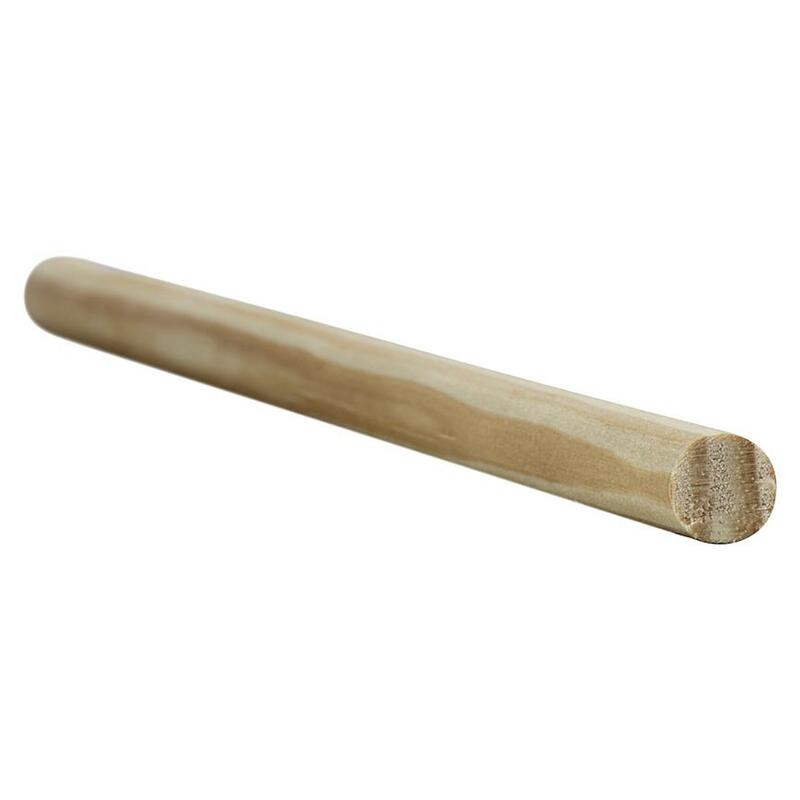 Dowels are often used when you are carrying out projects that involve woodwork. Our dowels come in two diameters so you can choose the right one for the job. They are usually cut down into dowel pins which are used to reinforce joints and support shelves. They are supplied ready for painting or staining.